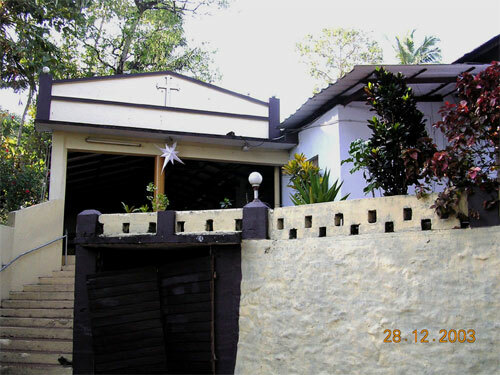 The St. George Simhasana (Patriarchal) Church at Thiruvalla was founded in 1959 by a few Syrian Orthodox Christian parishioners of the nearby Kattappuram Church. It was Shri. 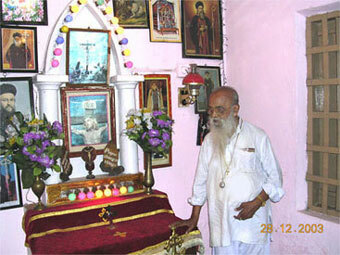 K J Abraham Kodiattu, the son of Rev. Fr. 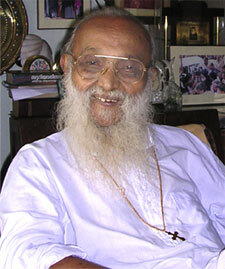 Kurien Yacob who donated the property for the new church in Thiruvalla town. On September 7, 1959 by the Holy order of the late lamented Mor Yulius Elias Qoro (delegate to the Holy see of Antioch), Very Rev. Kurien Corepiscopo Kaniamparambil laid the stone for the church. The first Holy Qurbono was offered by Mor Yulius Bava on November 14, 1959. The Malankara Malpan Very Rev. Corepiscopus Curien Kaniamparambil, a renounced Syriac scholar and author of many religious books, was the vicar of this parish for many decades. He also serves as the priest trustee of the Jacobite Syrian Christian Association for many years now. In 1992, the Syrian Orthodox Bible Society of India (S.O.B.S.I.) 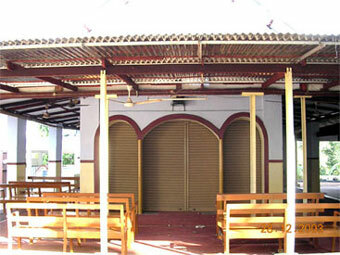 with headquarters at the Thiruvalla Simhasana Church was formed under the initiative of Kaniamparambil Curien Corepiscopus. (In 1994, S.O.B.S.I. published the complete Holy Bible in Malayalam, translated from the Pshitta version.) The church have the holy relics of many a church fathers, established by the Very Rev. Corepiscopus. 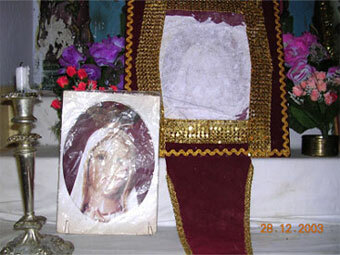 His precious collection includes the miraculous picture of the Holy Mother of God which is kept inside the church. 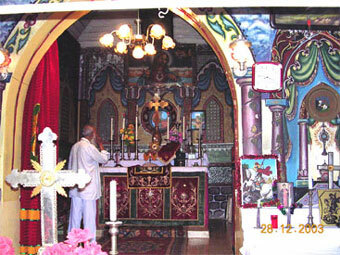 The following Relics of the holy Fathers are kept in the church.